Battlechicken’s Challenge: I am a Collector. NOT ! Battlechicken’s been challenging her fellow bloggers for a while now with a monthly request to post about an issue suggested by her. This month it’s “I am a Collector”. That’s a subject I can contribute to, because I am not a collector. I am just not that well organized, not at all. You see, in real life, I just can’t divide a stack of things into different piles of about equal size by classifying them. I usually end up with something like 5 piles, two with 45% of the items each and three with 5%, 3% and 2% of the items. Which in the grand scheme of things leads to a big box of goods that resist classification. Let me correct this right here: My piles are more likely distributed 80%, 15%, 3%, 1%, 1%. Since I can’t sort items, I end up throwing them away or selling them. In real life not as much, since selling is often cumbersome, but in an MMO there’s an auction house and there are vendors ready to take your junk. Of course, a little discretion is needed, otherwise you end up in the debtors tower of WOW. 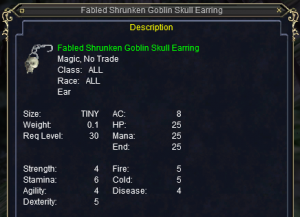 I keep those around either in my bags or in the bank as long as they are usable by my current tradeskill level. The same is true for intermediary products like copper bolts and pipes used in WOW engineering. 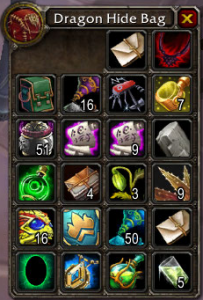 As soon as I have no immediate use for these goods, I sell them on the auction house. If I need them again for some reason one week later, I just buy them again. I even sell the rare harvesting materials, since in the end, they aren’t really that rare. They usually are on sale in the auction house. Here’s a lesson I learned a long time ago in Everquest. 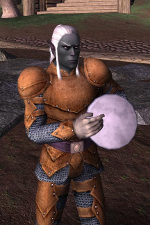 The Luclin expansion had just gone live and one mob in the Netherbian lair dropped a breastplate called “Netherbian Chitin”. Great item to outfit your characters as well as twinks. I sold the first one I got. For something like 1000 platinum. At the end of the first week the price had dropped to 200p, because the mob was farmed like mad. Lesson learned: sell it while it’s hot. Thus, I sell tradeable gear, as long as I, an alt of mine or some of my friends can’t use it immediately. I won’t keep an item if an alt of mine can use it 20 levels from now. I usually don’t know when the alt will gain those levels and expect him to be able to buy that gear or get it through quests or loots it himself. I expect to buy the same gear cheaper 4 weeks from now than I can sell it today. Mudflation counteracts the price drops somewhat, but I figure by the time I’ll notice mudflation effects, I’ll have benefited from it as well and will have more money in my pockets. In short, I’d rather have 10 gold pieces today than 15g in 6 weeks. I keep a few of those around, like a pair of rolling pins from the Deadmines or a brass cannon from Stratholme. 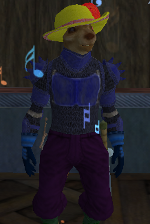 I keep a couple of pimp hats on my EQ 2 characters, even though I find them to tacky to actually wear them. There are also a couple of clickable items who have outlived their usefulness, but it’s hard to say goodbye to them. 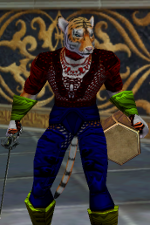 I’ve never gotten into transmogging or into dressing up my characters like it is possible in other games. Which makes me relatively unencumbered in that regard. But even if I did, there’s a good chance I’d apply them same rules as above. Sell it while it’s hot. Why’s my Bank Full Anyway? Because most of us are lazy. I usually have a selloff fit when I start having to destroy things to have bag space. And I mean bag space, not bank space. Thus, as long as I carry it, I collect. My wife and I just dropped off my stepson at the airport after a weekend that was way to short. Many of the things we’ve been talking about this weekend were about our common interests: online games. He didn’t need me to get him a “Secret World” beta key, since he’s already pretty busy with other games: Diablo 3, Aion, Vindictus and Everquest on the retro servers at Project 1999. I’ve known him since I met my wife ten years ago. 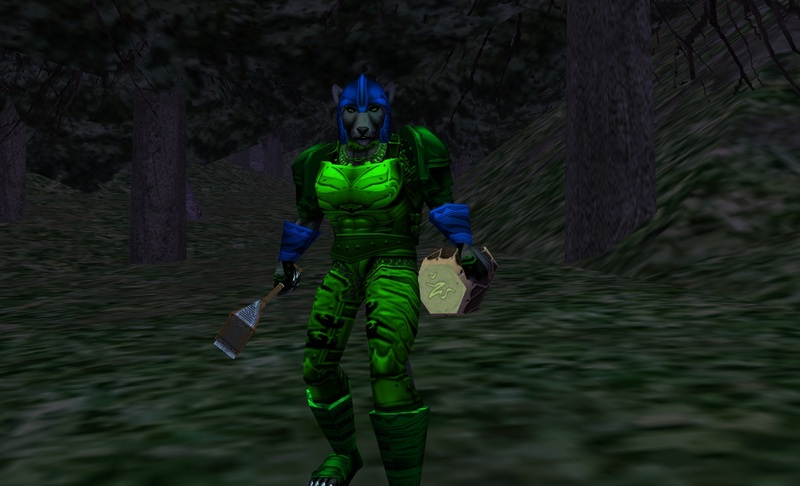 We were all playing Everquest back then. Since then, we’ve been going more or less through the same online games: Everquest 2, Dungeons & Dragons Online, Runes of Magic, Rift and probably some others. Over time we’ve been bouncing game suggestions back and forth between the two of us. His approach to most games is the geek path: Get into it deeply and intensely. Once the last secrets of his preferred classes are explored, it is time to move on. He his my wife’s oldest son. She got introduced to gaming through his console games, just to do things together with her kids. You know how moms are. However, it took her youngest son to get her to play Everquest. He had asked for it as a Christmas present and played it passionately over winter break. It took only three month until they got a second account and a second computer. They actually ended up with a total of four computers and four accounts over time, with the oldest son dualboxing. My wife now plays World of Warcraft, with occasional dips into EQ2, Rift or SWTOR, but she returns to WOW when I get bored with the new game I dragged her into. She favorites healers, but by now with all that time spent on WOW, she’s played all classes but hasn’t raided with rogues, hunters or warriors. My youngest stepson plays mostly WOW with his friends on a pvp server. Ever being the social type, he gets involved into groups and instances quickly and raids frequently. 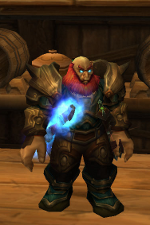 There have been forays into other games like Rift, but he returns usually to WOW as well. As for myself, there’s been told a lot about me already on this blog. But let me assure you, it is certainly great to have a family that is as involved into gaming as I am. There’s no need to justify extended play times or the frequency of gaming sessions. We are also our own support group to deal with raid or loot disappointments, or to ask the other to remind you when you crossed your own playtime limits. As a stepfather, it was also a great way to bond with my newly found family and as already said, it is still our common interest. However, we do have a black sheep in the family. The middle child, the stepdaughter, never got into computer games, but went out to safe the world, one drug addict at a time. We occasionally get some flak from her about our gaming, but it hasn’t exceeded a groan here or there. She even tolerated a WOW playing boyfriend for a while and the breakup didn’t have anything to do with the game. Okay, that’s four gamers in the family. What’s your situation? 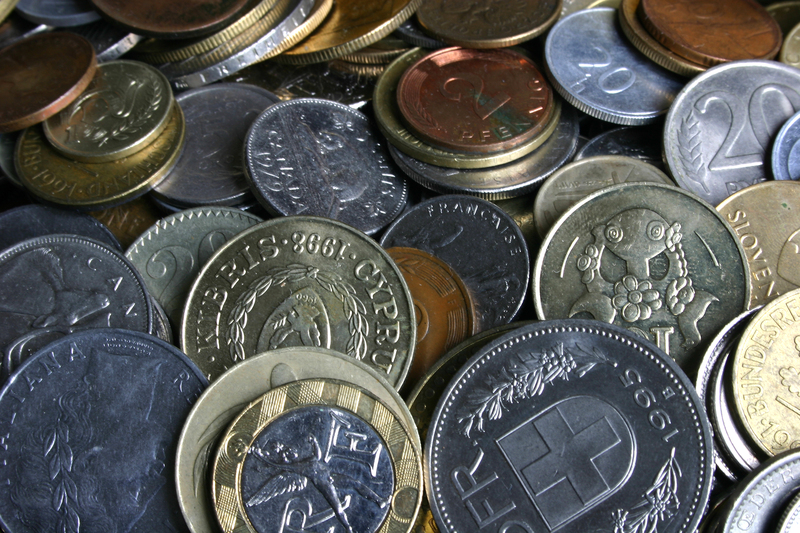 How Much Do You Pay for Your Hobby? This question popped up recently on the Everquest boards: How much have you spent over time on your MMO habits? As of this moment, the moment I am writing this, I don’t know the answer. But I’ll be getting there. Let’s find out first what qualifies as MMO related expenses. 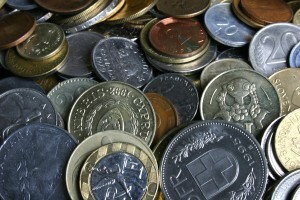 There is the purchasing price for games and expansions plus subscription fees as well as cash shop purchases. Further, we have the cost for gaming computer, perhaps adjusted for use outside of gaming. Add the cost for your internet connection, again modified for non-gaming use. Fan fair visits certainly count here as well, so do books, magazine and webpage subscriptions. Maybe I am even going to attempt to calculate how much power I’ve been using to play. Hardware cost is difficult to compute, since I am computer literate and tend to replace and upgrade parts between rebuilds. But usually, a part I replaced the year before I completely replaced my computer usually ends up inside the new computer anyway. I recall 4 distinctive computer towers, one CRT and 3 flat screen monitors during that period. The towers cost me $1500, $1200, $1000 and $1000 each (=$4700). Monitors were $800, $400, $250 and $250 (= $1700). Add perhaps $1000 for replacement hardware and things like surge protectors, uninterruptible power supplies and routers. And then there are 12 years of internet connection at $40 per month. And if I am honest to myself, 75% of those cost are for gaming, the remaining 25% for other uses. Fan faire visits almost don’t register, since I’ve been to only one as a paying visitor. And that one was within driving distance from my home. Call it $200.- total. 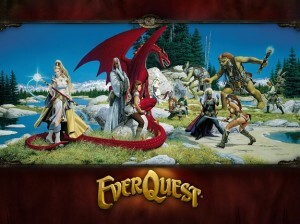 Books (Prima Everquest Guide !) and other print items account for $100 max. And occasionally I’ve maintained subscriptions for ZAM, Magelo, Ventrilo servers, or Guildportal. I am estimating this to be around $400 for the whole period. And since I am usually subscribing to the games I play, I doubt that I have spent more than $200 in item shops. My UPS software tells me the combo of monitor and computer doesn’t use more than 500 W, which translates to $.05 per hour or roughly $100 per year. If you are a perfectionist, you’ll also have to take air conditioning into consideration, especially if you live below the Mason-Dixon Line. I’d estimate that at twice the cost of electrical energy, but only during 5-6 month per year. Call it another $100 per year. 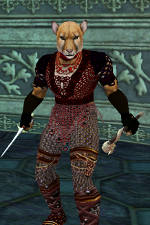 I have been playing Everquest again for a few days now, and only for an hour or two at a time. It’s like a return into your home town. You know all the places, but most of it just doesn’t look right. That’s why the user interface feels so clumsy for the first few hours, but it becomes familiar again after a while. But not without wondering how much MMO interface design has evolved over time. There’s a reason everything is called a WOW clone: A good interface begs to be copied. 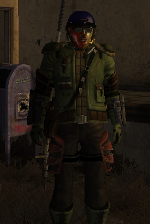 Something else feels awkward about the game: Myself. 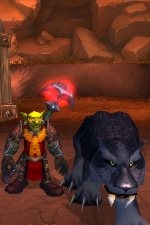 I’ve gotten my beastlord to level 12 and was sent to Blackburrow for some quest. Fun, fun, fun! I’ve spend a lot of time there in the past and I know the place well. 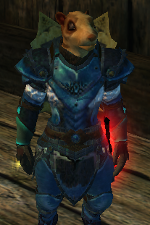 However, I got myself into trouble when for some reason I had something like 6 gnolls on me, with more joining later. I had completely forgotten how aggro works in EQ, lulled into safety by some passive grey-con mobs. If I want to continue playing this game, I have to put in a good amount of time, to get these issues figured out and have them become second nature again. All this made me think about the learning curve in MMOs. 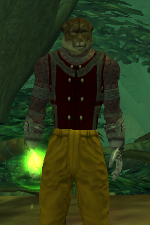 I’ve trained most of my MMO skills in Everquest. I learned about the need to pull in the Field of Bones. I learned crowd control in Solusek Ro and Karnor’s. Swarm kiting was all the rage back then, which I learned in Mayden’s Eye. 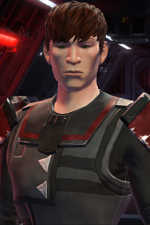 In other games, different skills are required, like finding a rotation and priority lists or selecting the right companion for every occasion in SWTOR. And of course different classes require an entirely different set of training as well. Players learn their classes as they level. Usually, the game becomes more challenging the higher the level requirements are and new techniques need to be found and deployed to master the content. All of a sudden, resistances are needed, characters have to move away from area damage, deal with a fully choreographed encounter. In the end, the leveling process in an MMO is a big learning process as well. 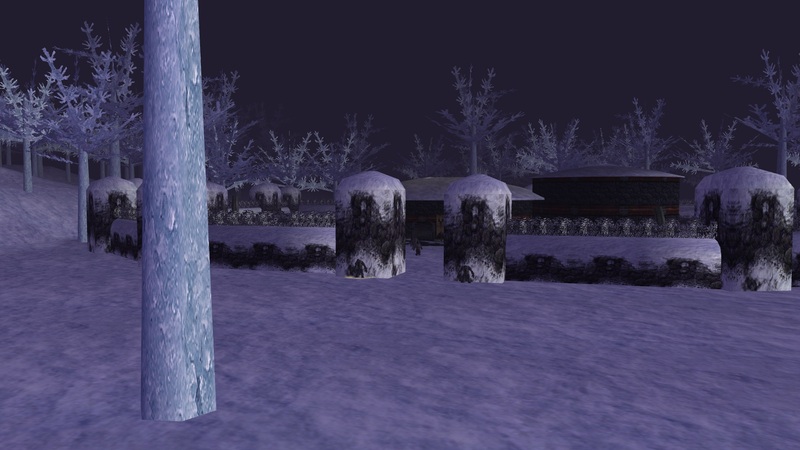 At the level cap, players will have learned to deal with a multitude of situations happening within a game. But now what? Is there still some challenge left? Can the endgame keep the interest of players who love to expand their skills? Or does the game stop right there, at least for some of us, it does.